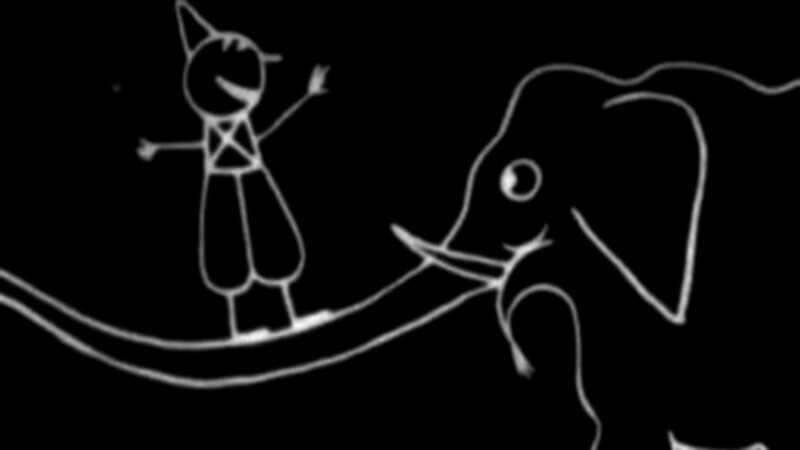 The oldest surviving animated film, Pauvre Pierrot (1892) depicts a young man named Arlequin sneaking to his lover's house at night. The young woman, Colombine, comes out to greet him, but their flirting is interrupted by Pierrot, who is also courting her. Pierrot gives Colombine flowers and attempts to serenade her. Arlequin scares Pierrot off, leaving him alone with Colombine. The director was Charles-Émile Reynaud, who invented an animated moving-picture system called optical theater in 1888. The film consisted of 500 individually-painted images, all hand-drawn on sheets of glass. Reynaud held screenings of Pauvre Pierrot, along with two other animated films, in a museum show entitled Pantomimes Lumineuses. Over the course of eight years, the show was attended by over 500,000 people. Directed by Alexander Black, Miss Jerry (1894) was technically not a film, but a 45-minute series of posed slides projected onto a screen with music and narration added. When it was first screened at Carbon Studio in New York City, it was dubbed “the first picture play,” as previous live-action footage and peep-show animations were not narrative films. 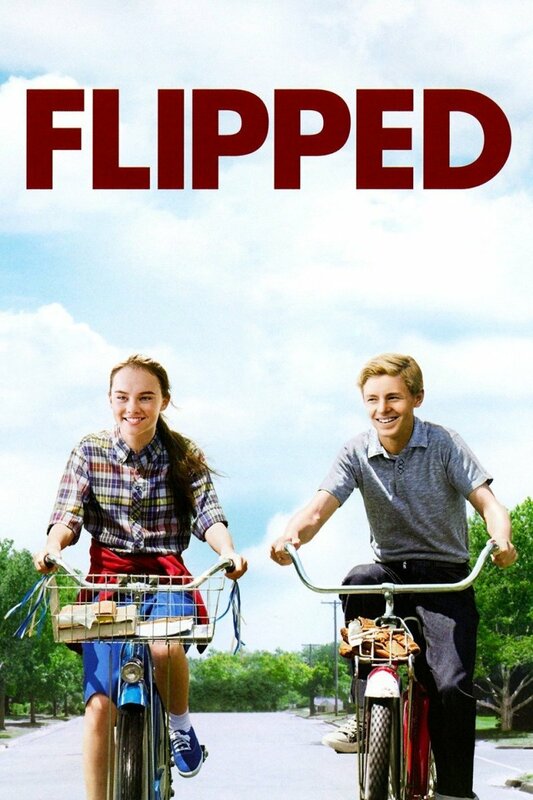 The film’s protagonist, Geraldine “Jerry” Holbrook, takes a job as a journalist to help her financially struggling father. Over time she falls in love with the newspaper’s editor, Mr. Hamilton. When Mr. Hamilton decides to accept a job in London, Jerry declares her love for him. They become engaged and leave for London together. 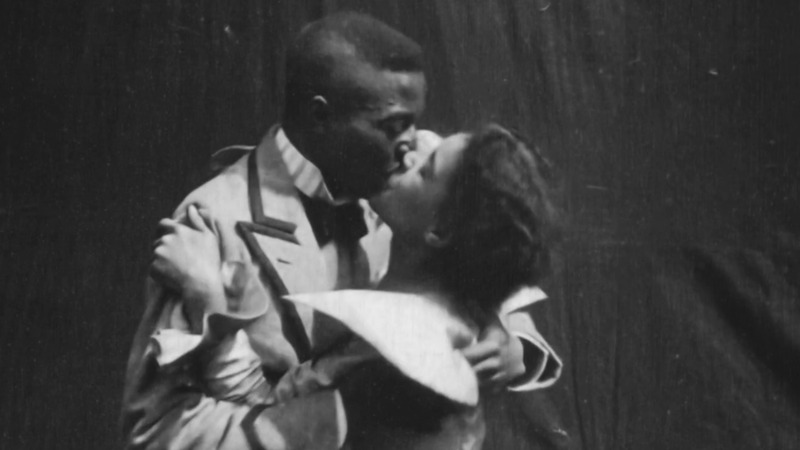 The Kiss (1896)—also known as The May Irwin Kiss, The Rice-Irwin Kiss, and The Widow Jones—was one of the first films shown commercially to the public. Directed by William Heise for Edison Studios, this eighteen-second film depicts actors May Irwin and John Rice sharing a kiss in a reenactment of a scene from the play The Widow Jones. As this was the first kiss ever shown on film, it was considered shocking and obscene to critics and audiences at the time, and was banned in several cities. The Roman Catholic Church publicly denounced it and called for censorship and moral reform. Some reviews even called for the police to put an end to screenings of the film. Directed by British film pioneer George Albert Smith, The Kiss in the Tunnel (1899) is a romantic comedy portraying a couple kissing while riding in a train. The man was played by Smith himself, and the woman was played by his wife, Laura Bayley. The film contains utilized a then-popular filming technique called the phantom ride, where a camera is positioned onto the front of a moving vehicle, allowing viewers to see the railroad tracks from the forefront of the train. The film also cuts from the exterior shot of the train to the interior shots of the train car, showing one of the earliest uses of narrative editing. 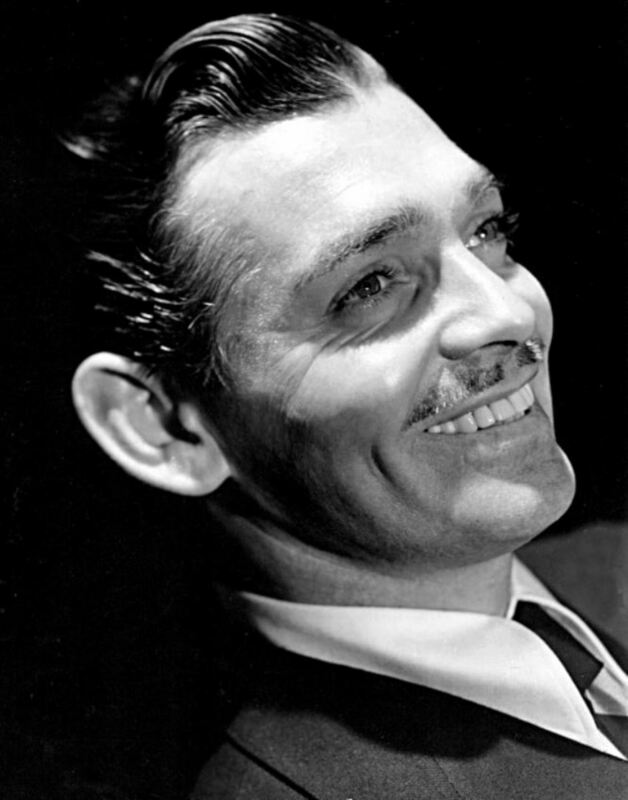 Though Smith is credited as director, the only scene he directed was the one taking place in the train car. He provided the footage to the Warwick Trading Company, who added the train footage, including footage from View from an Engine Front—Train Leaving Tunnel (1899), directed by Cecil Hepworth. Four years after the scandal caused by The Kiss (1896), which starred two middle-aged actors, Edison Studios remade the film with younger and more conventionally attractive actors. Interestingly, while the first film was considered obscene for its portrayal of an intimate moment, The Kiss (1900) was released without any controversy or public outcry, despite being longer and portraying more passion and physicality between the two actors. Though the actress’s identity is unknown, the lead actor is known to be Fred Ott, who appeared in some of the earliest movies ever made. He starred in Edison Kinetoscope Record of a Sneeze (1894) and Fred Ott Holding a Bird (1894). He also co-directed Dickson Experimental Sound Film (1984), the first union of moving pictures with audio. A comedy directed by Edwin S. Porter, Love by the Light of the Moon (1901) combines animation and live-action to portray a Man on the Moon spying on a young couple kissing at a garden gate. A young man invites a young woman to sit on a bench beside him. As they begin kissing, the moon moves closer to them, with a voyeuristic grin on his face. The woman notices the moon and faints from shock, landing in her boyfriend’s arms. 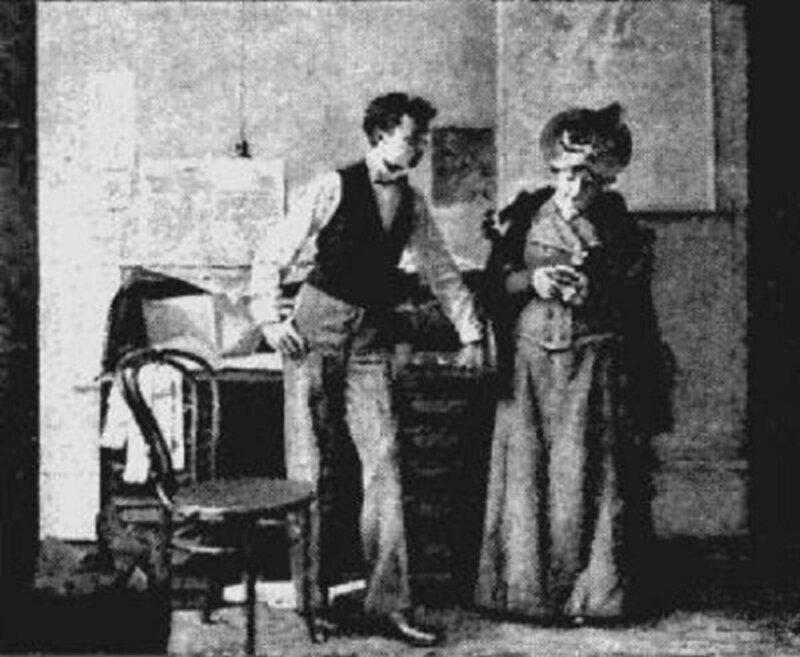 Porter would later direct the similarly-titled but unrelated film By the Light of the Moon (1911), which was about a couple who board a plane together and elope against her father’s wishes. 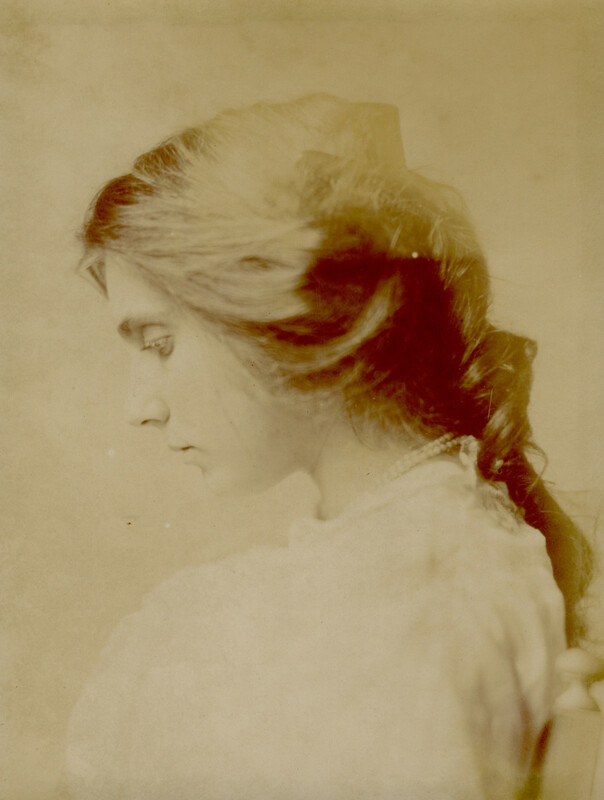 Based on the play Hazel Kirke (1880) by dramatist Steele MacKaye, The Miller’s Daughter (1905) was produced by Edison Manufacturing Company and directed by Edwin S. Porter and Wallace McCutcheon. A miller’s daughter named Hazel rejects a marriage proposal from a hardworking country boy, much to her father’s disappointment, and attempts to elope with a charismatic painter who has been courting her. When the painter is revealed to already be married, Hazel is disowned by her father and has to make a living as a seamstress. She grows depressed and attempts suicide by jumping off a bridge, but is rescued by the man she previously rejected. They fall in love, marry, and have a child, and Hazel’s father forgives her. The original play was the longest-running stage show of its time, having been performed 486 times in its first year. 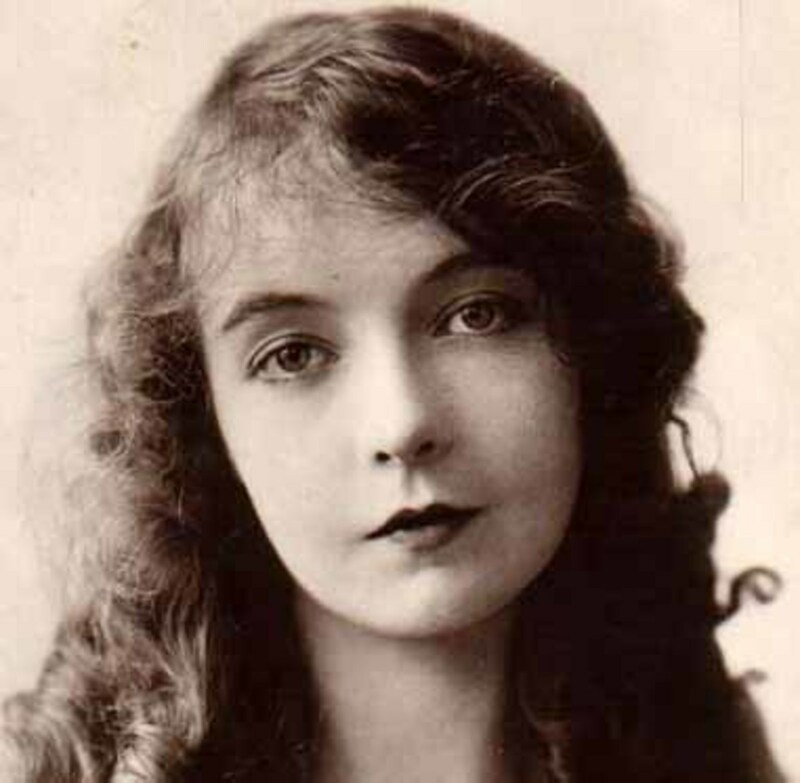 It was adapted three more times, into the films Hazel Kirke (1912), In Spite of All (1915), and Hazel Kirke (1916). William Shakespeare's play Romeo and Juliet—the story of a doomed relationship between teenagers from feuding families—was first performed in 1597. The titular characters fall in love at first sight and secretly marry, but are ultimately torn apart by their families' violent rivalry. 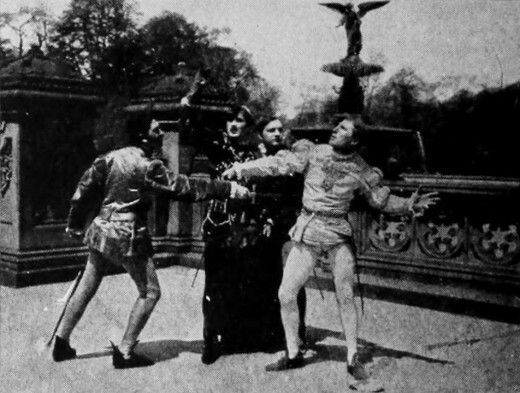 In 1908, Vitagraph Studios released seven films based on Shakespeare plays, one of which was Romeo and Juliet (1908). That same year, Italian director Mario Caserini released his own adaptation, Romeo e Giulietta (1908), of which there is little record. Directed by J. Stuart Blackton, the Vitagraph film starred Paul Panzer as Romeo and Florence Lawrence as Juliet. Though this film is unfortunately lost, there have been several more adaptations since, the most famous and successful being Romeo and Juliet (1968), directed by by Franco Zeffirelli. Antony and Cleopatra was a tragedy written by William Shakespeare, first performed onstage in 1607. The play dramatizes the real-life romantic relationship between Queen Cleopatra VII of Egypt and Roman general Marc Antony, which ended in betrayal due to political issues. 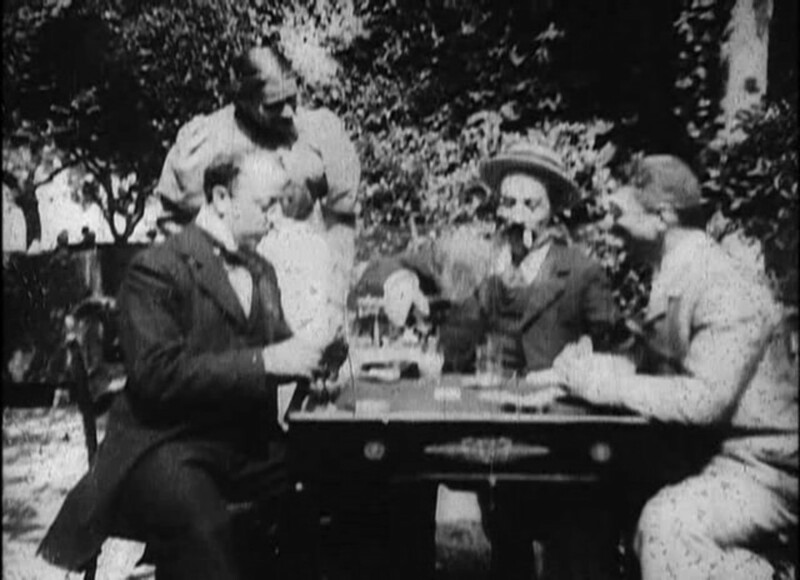 The play was first adapted to film by Vitagraph Studios in 1908. The only surviving print of the film is kept at the Library of Congress. 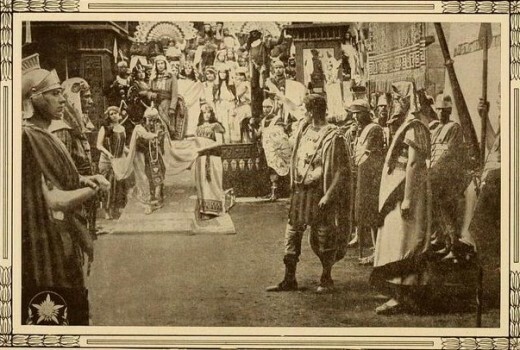 Much like Romeo and Juliet (1908), which came out the same year, Antony and Cleopatra (1908) was directed by J. Stuart Blackton and starred Florence Lawrence. Antony was played by Maurice Costello. Other adaptations include the Italian film Marc'Antonio e Cleopatra (1913), starring Gianna Terribili-Gonzales and Amleto Novelli; Cleopatra (1917), starring Theda Bara and Thurston Hall; and Antony and Cleopatra (1972), starring Charlton Heston and Hildegarde Neil. Yes, we can still see them. How do you think the Bible came into the print form? Now we can get them on digitally. Thanks, and have a nice day. What a surprise. Are these movies still available in the media. I mean can we see them. I never heard about those animated ones but this article has arisen my curiosity. Thanks for such a knowledge piece. Hello, Sarah, I am a lover of romantic films. I read through to see if you'll cover one or two of my favorites. Happyily, I noted that the old Romeo and Juliet got lost, but I had the RJcurrent playing on my laptop. Thanks for sharing, and good day!